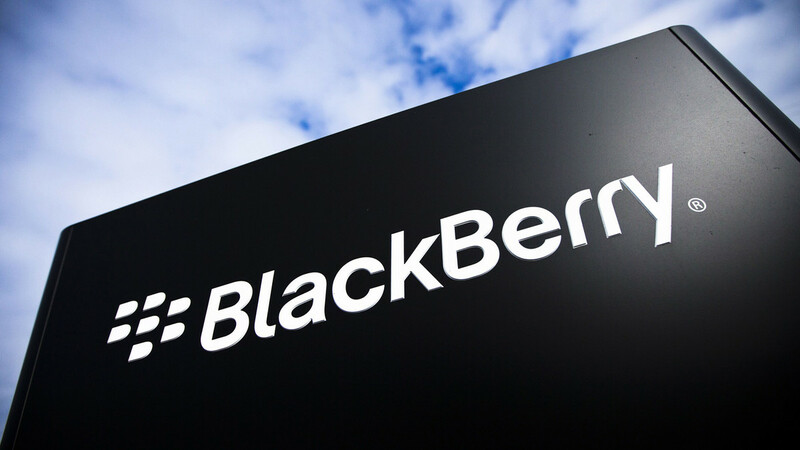 WATERLOO, Ontario, Sept. 28, 2018 /CNW/ — BlackBerry Limited (NYSE: BB; TSX: BB) today reported financial results for the three months ended August 31, 2018 (all figures in U.S. dollars and U.S. GAAP, except where otherwise indicated). Total cash, cash equivalents, short-term and long-term investments was $2.4 billion as of August 31, 2018. Free cash flow, before considering the impact of restructuring and legal proceedings, was positive $37 million. Cash generated from operations was $31 million and capital expenditures were $4 million. Excluding $605 million in the face value of the company’s debt, the net cash balance at the end of the quarter was $1.7 billion. A conference call and live webcast will be held today beginning at 8 a.m. ET, which can be accessed by dialing 1- 866-393-4306 or by logging on at http://ca.blackberry.com/company/investors/events.html. A replay of the conference call will also be available at approximately 11 a.m. ET by dialing 1-800-585-8367 and entering Conference ID #7069667 and at the link above.